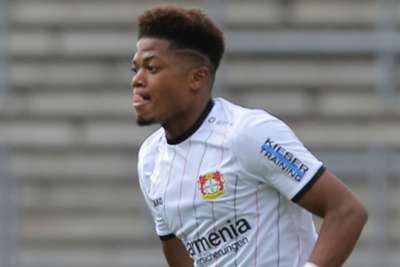 Winger Leon Bailey has signed a new deal with Bayer Leverkusen that will keep him under contract with the Bundesliga club for the next five years. A number of other European teams have been rumoured to have an interest in the 21-year-old, who has scored 12 goals and provided seven assists in his 44 appearances for Leverkusen. Bailey's previous deal ran out in 2022, but Leverkusen have agreed fresh terms on a new contract that will last until June 2023. Bailey joined Leverkusen from Belgian club Genk in January 2017. 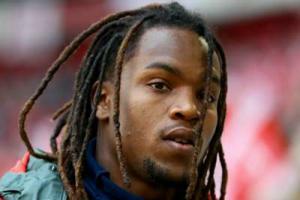 The Portugal international has only started four Bundesliga games this term and Niko Kovac accepts Renato Sanches could leave Bayern Munich.